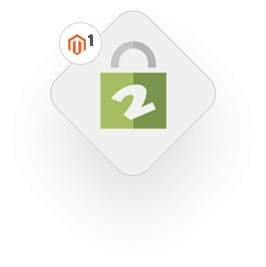 Cart2Quote is the easiest and most complete Magento module that enables customers to Request for Quote (RFQ) on Magento websites. 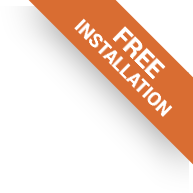 Create and send Quotes from your existing Magento backend and front-end. 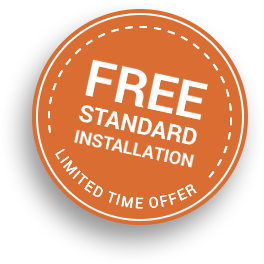 Enable your customers to request a quote, reply to your offer and even convert quotations to orders. View all features in our comparison table. 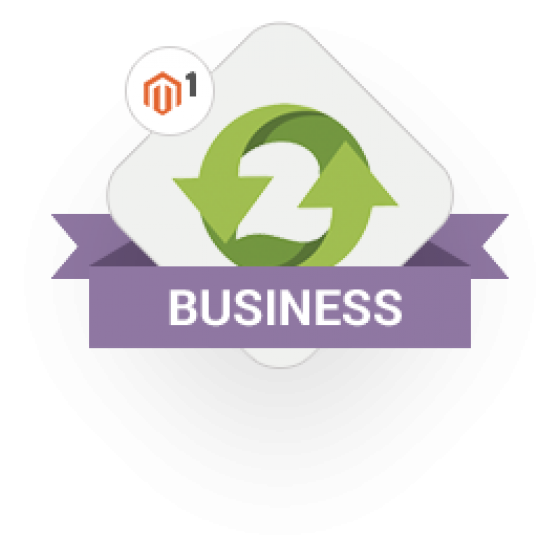 Both Cart2Quote Starter and the Business edition are suited for and fully compatible with the Magento Community Edition (CE). Is your project is running on the Magento Enterprise Edition we strongly advise to order the Cart2Quote Enterprise Edition which is guaranteed compatible with Magento EE and can optionally be purchased as an open source module as well. More information. Ready for Magento 1 Cart2Quote Business? 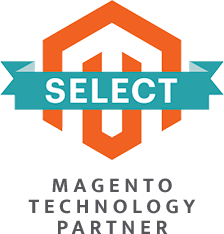 Cart2Quote is the most complete Magento module that enables customers to create a Request for Quote (RFQ) on Magento websites. Order your copy starting at €599 today.  Prevent or enable certain customer groups from seeing your prices or order functionality. You're in control with Not2Order Groups! 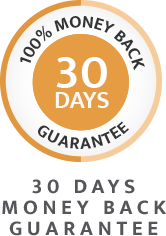 The Supplier Bidding Tool uses the quote request from your customer to send a price request to your supplier. 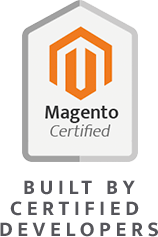 Cart2Quote is the most complete Magento module that enables customers to create a Request for Quote (RFQ) on Magento websites. Order your copy starting at €799 today.